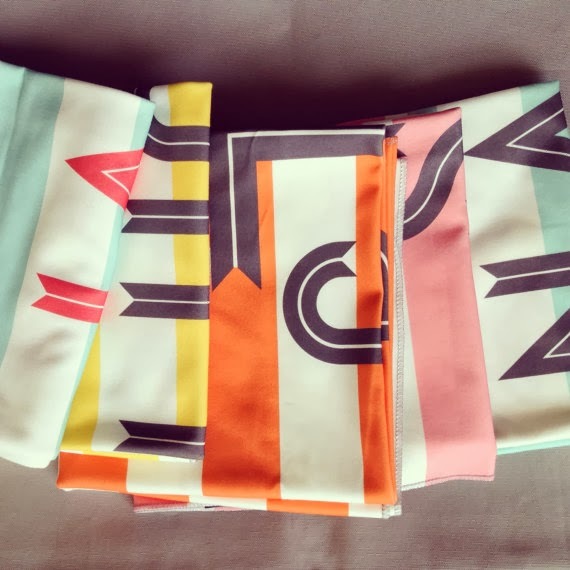 Wren and Rumor specializes in customized bankets and stationary for your kids. We just love their style! 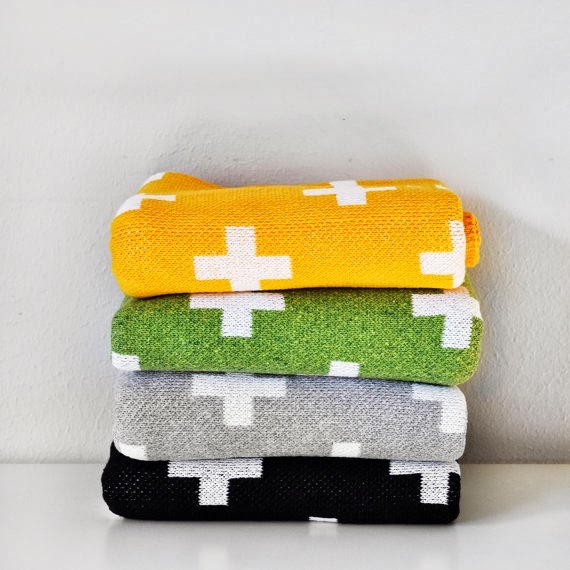 How fun are these blankets from their shop? They can even be personalized with the baby’s initials. These are the perfect baby shower gift! 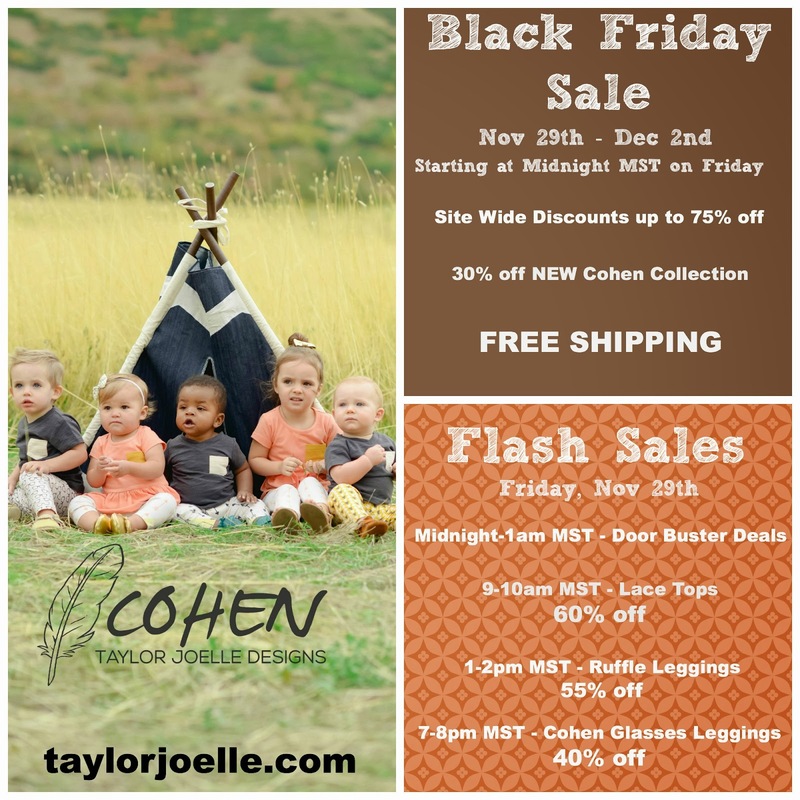 Today is the release of the Taylor Joelle collection for babies and toddlers, the Cohen Collection! It’s also Black Friday and we have a huge sale going on! 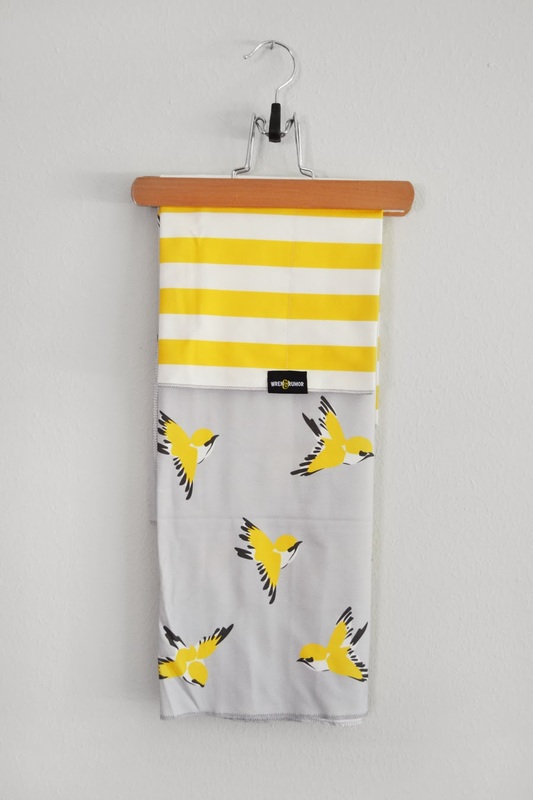 WIN this adorable Organic Birds Blanket and Burp Cloth Set! i love and want the grey dot swaddle blanket! I seriously love a ton of your items…….how to choose??? 🙂 Great work! The Green Plus Sign Swaddle! love the wiener dog blanket! I love and want all of it! Everything is so cute and unique! The Pink Plus Swaddle Blanket is my favorite! The Orange Plus Swaddle Blanket is my favorite! Love the yellow stripes blanket. ADORBS! Totally ordering the monogram blanket for the next babe! I like the stripe wienie dog pillow cover.